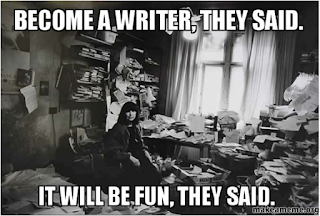 cj Sez: There once was a saying that writers should write what they know. Well, you can put that fairy tale to rest. Remember Agatha Christie? English-born Christie was a home-schooled child, studied vocals and piano as a teenager, took up nursing in her early twenties, and published her first murder mystery in 1920. How about J. K. Rowling? Rowling, another English-born author and a single mother on welfare, said she got the idea for her fantasy Harry Potter series while riding on a train. The mothers of both women encouraged them to read and applauded their childhood writing efforts. Christie and Rowling are just two examples of successful authors who wrote what they wanted to read. But both women were avid readers before they were successful writers. You can start by reading books, magazines, whatever you can find in the genre you’d like to write. Imitate your favorite author at first. When you’re satisfied that you understand the rhythm and pacing of the genre, then you will develop your own writer’s voice and write your own story. 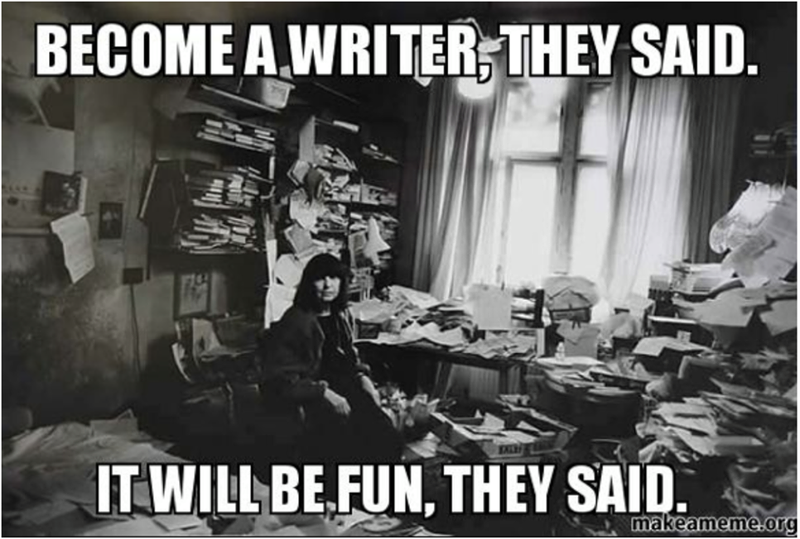 Writing what you love to read and writing what you know are not mutually exclusive. It’s the “only” inference of that adage that’s wrong. Writers naturally bring some parts of what they know (about people, places, events) as well as their imaginations to their manuscripts. They bring their writer’s “voices” as well. That’s what makes the story uniquely theirs. “What if” is the question to ask when the action slows down and your character needs to face a new challenge to keep readers turning the page (and John’s short stories do that extremely well). I find the following quote thought-provoking and think I want to take up the challenge. How about you? Okay, if you undertook the NaNoWriMo challenge, I hope you succeeded beyond your expectations. (Congratulations) If you missed by a few words, there’s always next year. You-all guys keep on keeping on, and I’ll try to do the same. Here’s a freebie for Christmas . . .
And I’ll send a free print copy to the first three people who leave me a comment. The anthology includes one of my childhood memories, called “Dancing with Daddy” and written under my maiden name of Marilyn Olsein. The joy of Christmas often gets lost in the hustle and bustle of the holiday season. 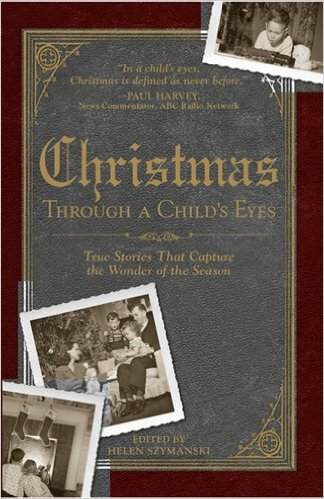 For many people, fond memories of a childhood Christmas can bring back that special feeling. 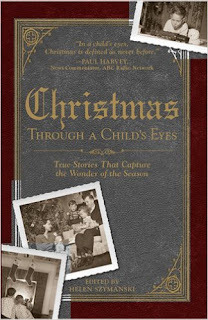 This book collects tales written by adults remembering their favorite Christmases of the past. This heartwarming collection evokes the true spirit of the season—the perfect gift to rekindle the true magic and wonder of the season. cj Sez: One more thing. . . Dr. Seuss said: "The more that you read, the more things you will know. The more that you learn, the more places you'll go." Doesn't that mean that in some ways, you can still write what you know if you read? I think I see a pattern here. Hi Becky...Thanks for stopping by. If you'll send me your address, cjpetterson@gmail.com I'll pop a book in the mail to you. Enjoy! Hope your holidaze are good ones. I'll do that; thanks CJ! I hope that you also have a pleasant holiday season.